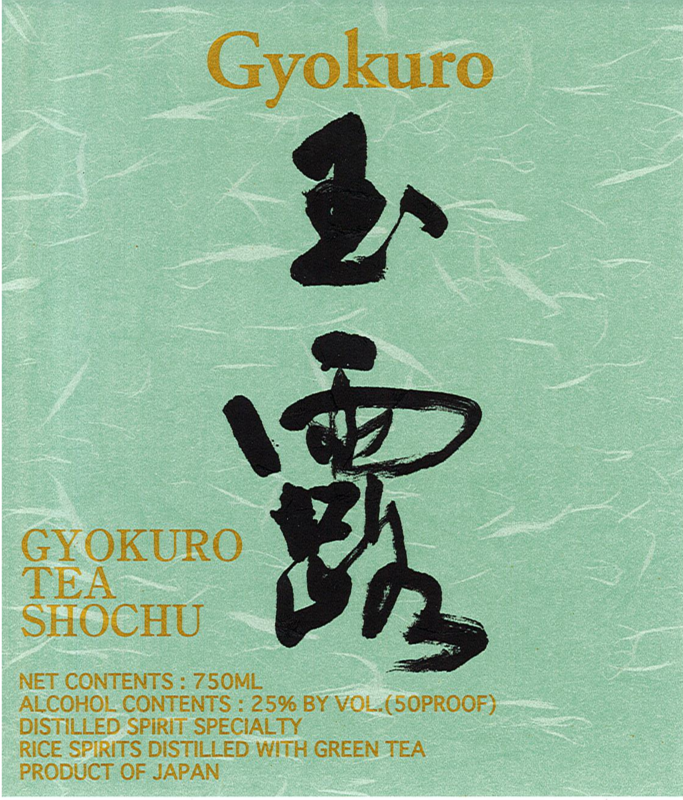 Gyokuro is a shochu made from locally-sourced Fukuoka rice and green tea . Its exquisite flavor is both rich and mellow. Rich Green Tea Aroma and Flavor, Smooth Finish; Reminiscent of Green Tea Ice Cream aftertaste.